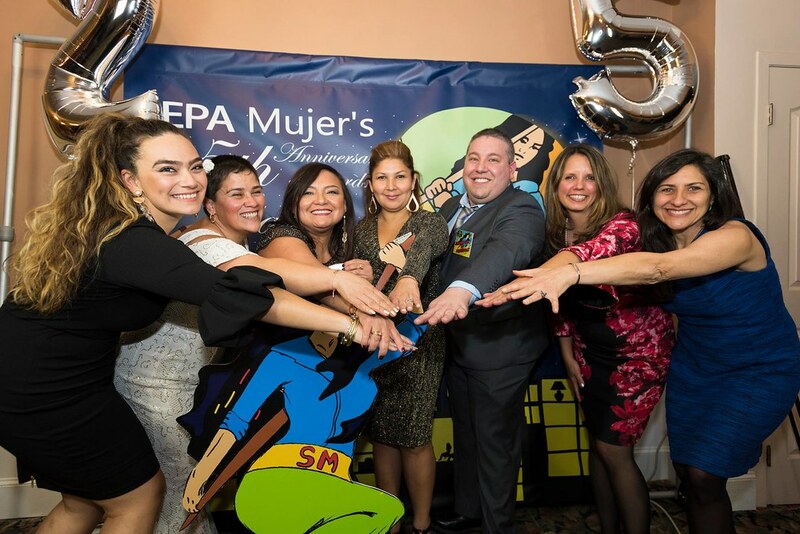 SEPA Mujer always makes sure that Latina immigrant women’s issues and voices continue to guide our daily conversations and meetings. SEPA Mujer’s leaders are highly concerned with the lack of voice Latina immigrant women have in the civic process. We ensure the voice of Latina immigrants are heard. Hello my name is Noemi Sanchez, I am a member of SEPA Mujer and I am a survivor of domestic violence. We know there are many stories out there, but continue to be silenced because of fear. Fear made me stay with the man that always psychologically abused me and even tried to kill me. Now only the scars in my life remain. Thanks to God and organizations like SEPA Mujer and iTry that are there to help us and support us. I like to share my testimony so that others who are in the same situation as I was and to break the silence. God made us all different but he gave us the same love in our lives. Violence is not a sign of peace. Together we are responsible and we will not accept violence as part of our lives.No more silence, no more fear! My name is Marcia Estrada and I am a community leader and a volunteer with SEPA Mujer. I met the organization in 2011. When there was a workshop on immigration, I learned about VAWA (Violence Against Women’s Act) and about many other laws that I did not even know existed. This left me very impressed and I wished to go back and learn more. I was also very impressed with the mission of the organization to help women victims of domestic violence, educate and help those same women to overcome obstacles through empowerment workshops. For the first time I felt supported as a Latina women and as an immigrant and even more so with a network of women of which are now my friends. I now know how to defend myself, protect my children and not be afraid!